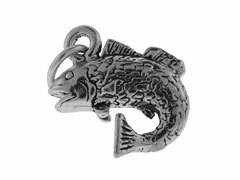 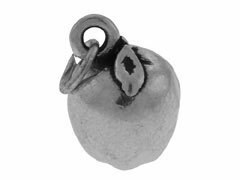 If you like to cook and bake, or just like to eat, you will probably love our finely-detailed sterling silver food charms. 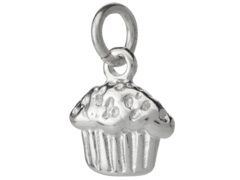 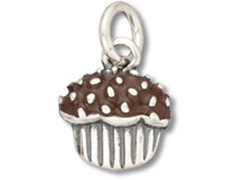 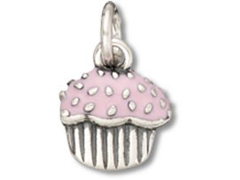 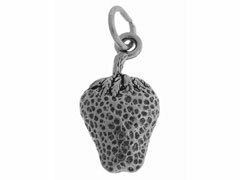 From fruit to cupcakes, popcorn to fortune cookies, our adorable silver food charms are a wonderful way to personalize your jewelry designs. 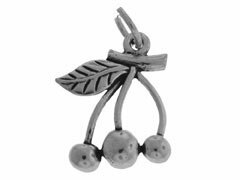 These intricately crafted sterling silver food charms make beautiful earring components, bracelet dangles and necklace embellishments and will add a lovely touch of whimsy to your original creations.